The KSM313/NE is a premium bi-directional ribbon microphone for world-class audio and performance. The dual-voice design features discrete front-and-rear side sonic signatures for use with amplified instruments or intimate vocal applications. Hand-assembled in the USA with custom components and proprietary Roswellite® technology for revolutionary ribbon resilience under extreme conditions. The high-tensile strength, toughness, and shape memory of Roswellite® ribbon material replaces traditional foil ribbons for superior resilience at extreme SPLs. 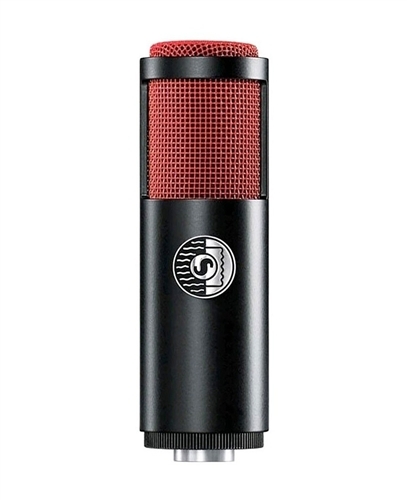 With unique technology and application features, alongside superior materials and construction, Shure KSM Ribbon Microphones are the necessary choice for the world’s most accomplished studio and live performances.